Gummes labels are wet-and-stick adhesive like a stamp. They should be able to any size of bottle and are easy to remove. Some labels also come in a peel and stick format. 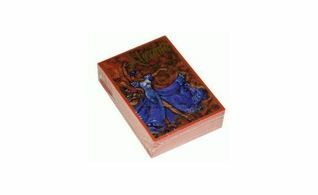 Alicante label die cut sold in packs of 30. 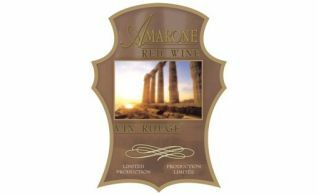 Amarone label die cut sold in packs of 30. 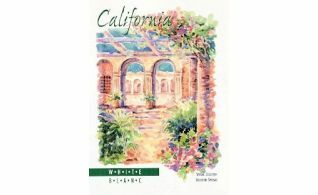 Barbera label die cut sold in packs of 30. 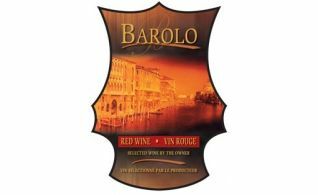 Barolo label die cut sold in packs of 30. 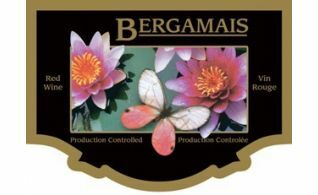 Bergamais label die cut sold in packs of 30. 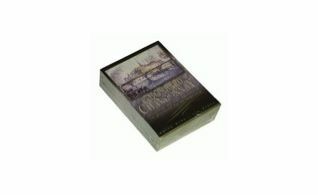 Bianco label die cut sold in packs of 30. 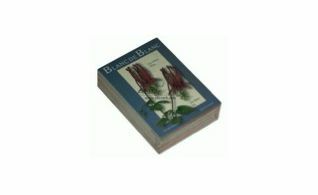 Blanc De Blanc label die cut sold in packs of 30. 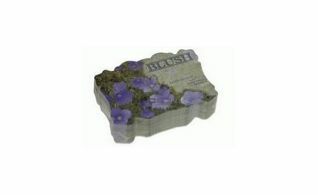 Blush label die cut sold in packs of 30. 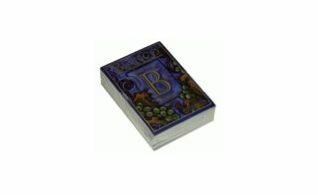 Bordailles label die cut sold in packs of 30. 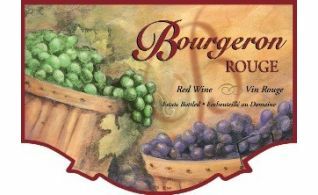 Bourgeron label die cut sold in packs of 30. 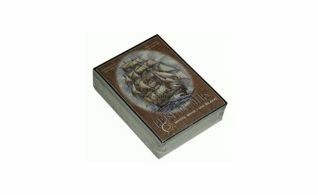 Brise de Mers label die cut sold in packs of 30. 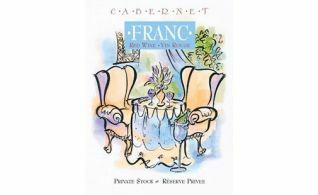 Cabernet Franc label die cut sold in packs of 30. 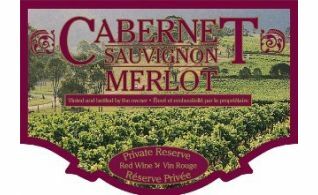 Cabernet Merlot label sold in packs of 30. 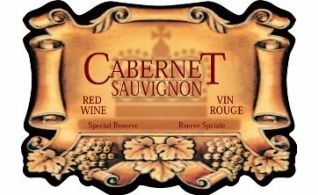 Cabernet sauvignon label die cut sold in packs of 30. 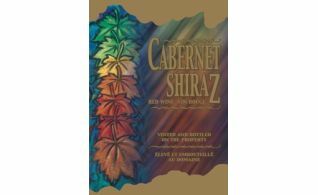 Cabernet Shiraz label die cut sold in packs of 30. 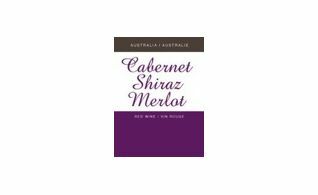 Cabernet Shiraz Merlot label die cut sold in packs of 30. California Red label sold in packs of 30. 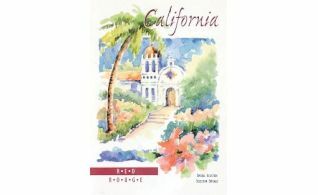 California White label die cut sold in packs of 30. 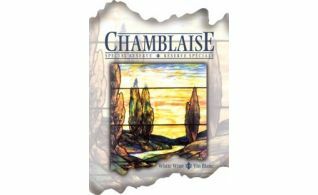 Chamblaise label die cut sold in packs of 30. 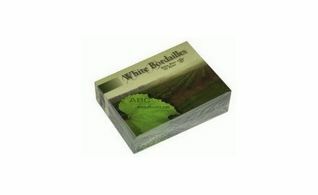 Chardonnay label die cut sold in packs of 30. 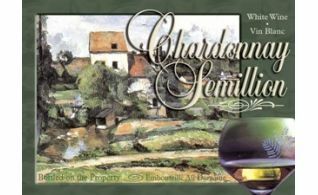 Chardonnay Semillon label die cut sold in packs of 30. 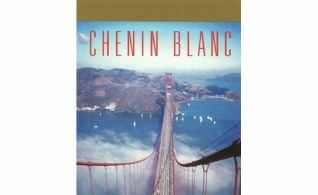 Chenin Blanc label die cut sold in packs of 30. 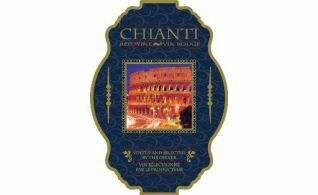 Chianti label die cut sold in packs of 30. 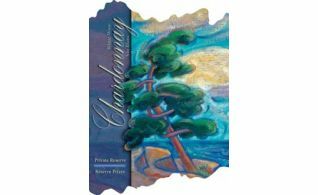 Colombard Chardonnay label die cut sold in packs of 30. 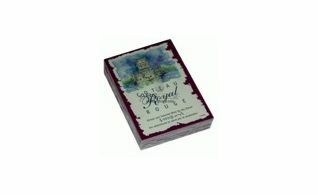 Coteau Royal label die cut sold in packs of 30.